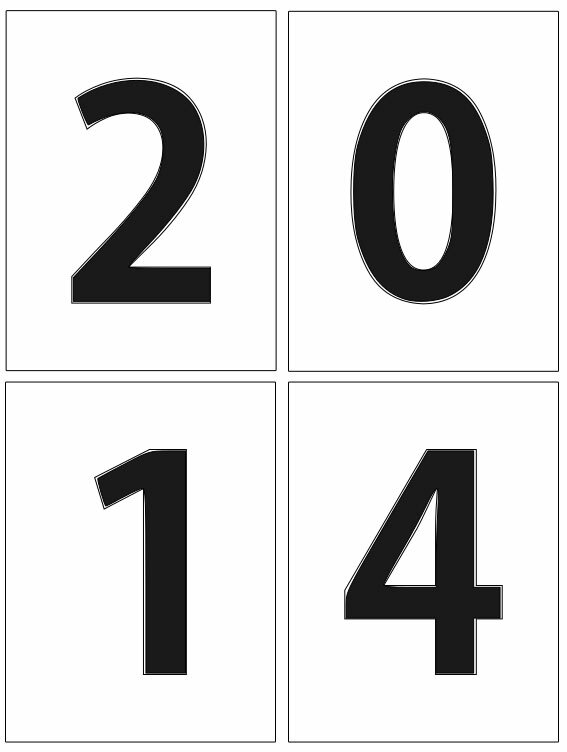 Hi Everyone and welcome back in 2014! We have been very quiet for the last few weeks, but it has been great to spend a little time with family and friends. We hope you had fantastic time during the holiday season. This year we are going to share tutorials in a different format. There won’t be a magazine that you can flick through every so often. 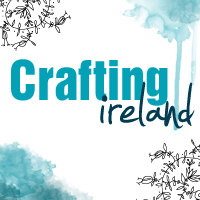 We will be here, on Crafting Ireland blog to inspire you every week. There has been a few changes in the Design Team too, we welcome all members of our DT in 2014 and a big hello to all the new contributors. From me (Timi) you will see a regular Project Life post every month with some cute ideas and some free printables or cutfiles. 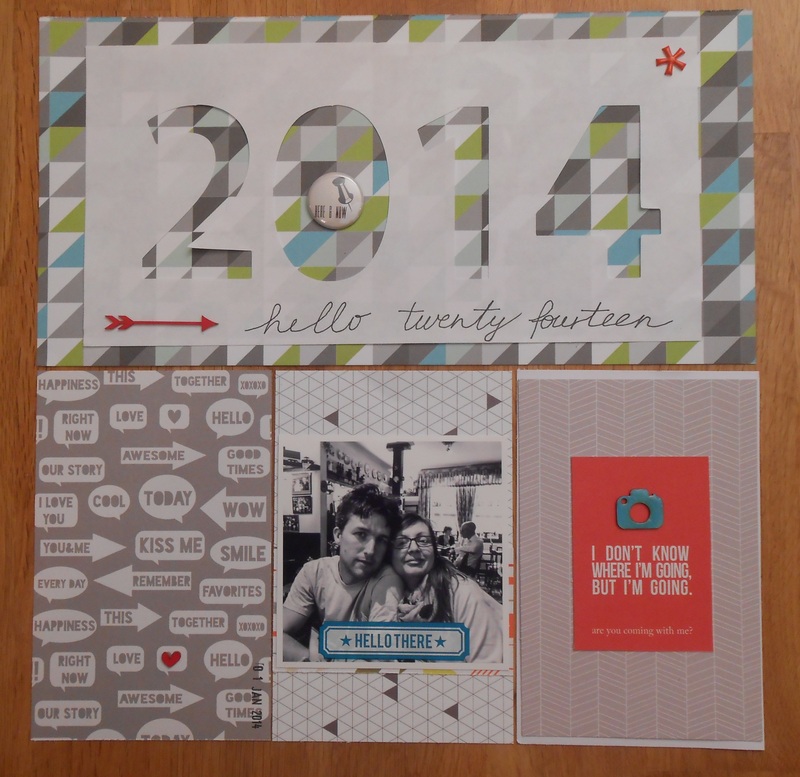 So my first Project Life page that I am sharing with you is my cover page for 2014. I had a few page protectors left from We R Memory Keepers and decided to use the one with 4 pockets in it. 1 pocket is 6×12 inches and 3 pockets are 4×6 inches. I chose the colour scheme: white, grey, teal, lime and a little bit of red. I chose which papers and patterns I wanted to use and then started to play. 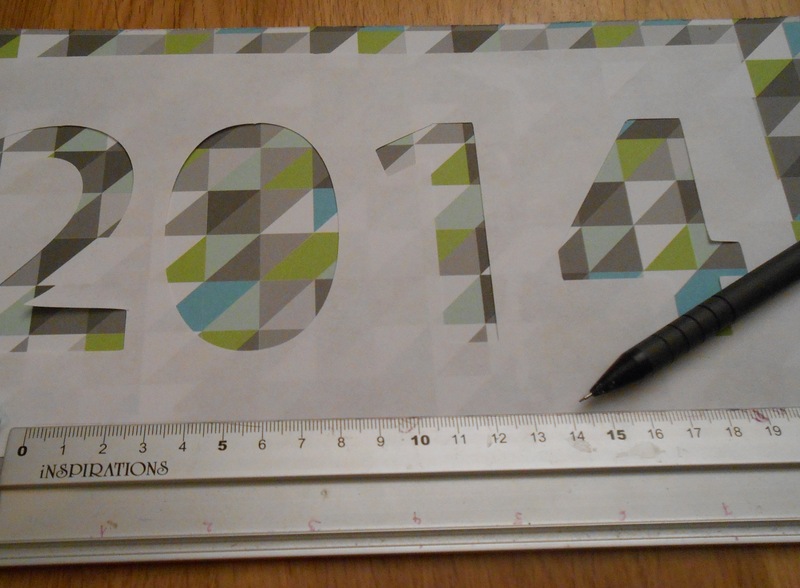 Using my eCraft I cut a big 2014 out of just simple copy paper. Since the copy paper is not too thick, it will allow me to see the pattern under it. 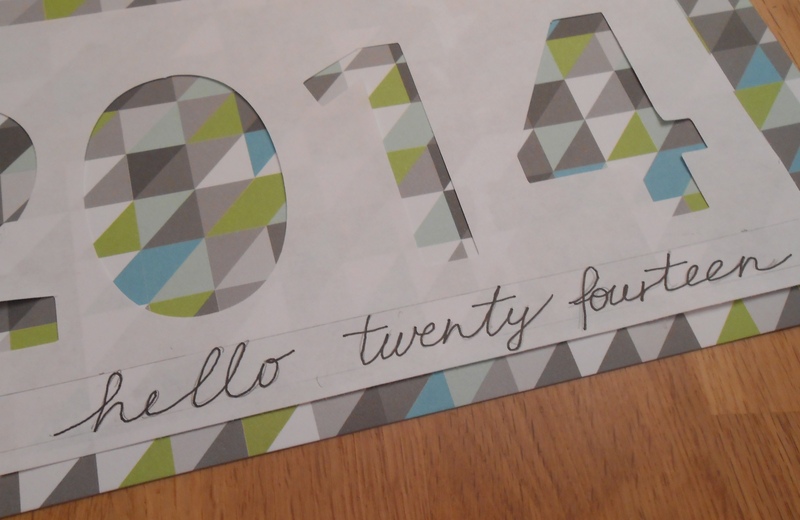 I created a 2014 cutfile for you to use on your Project Life title page. You can download it from here. It is in .svg format so you will be able to use it with most electronic cutting machines. These cards are 3×4 cards, they are easy to incorporate into your page. 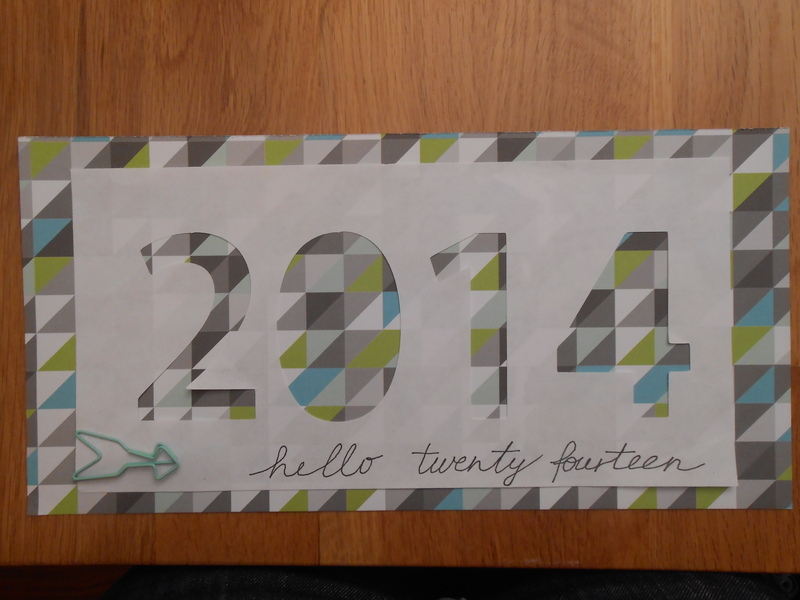 The next step was to add “hello twenty fourteen” to the bottom of the copy paper. I really wanted to use my own handwriting on the front page. I don’t really think I have a lovely handwriting, so it will make me get used to it. Then I started to add my photo to the background, when I realized that I didn’t like one of the 4×6 cards that I chose in the beginning. I adhered my photo down and add a rub-on to it. 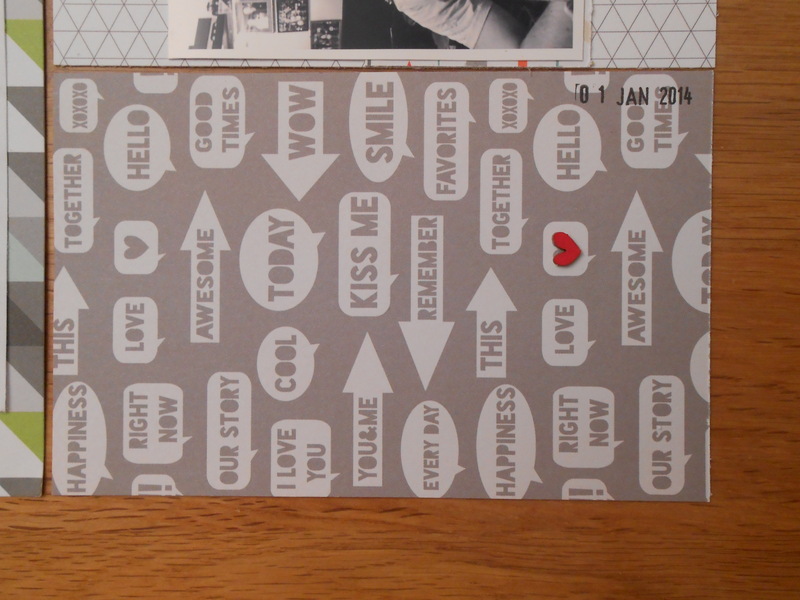 I also adhered a little bit of a patterned paper under the photo, so the red and other colours peak out from behind. It breaks the lots of black and white and adds some fun the the card. 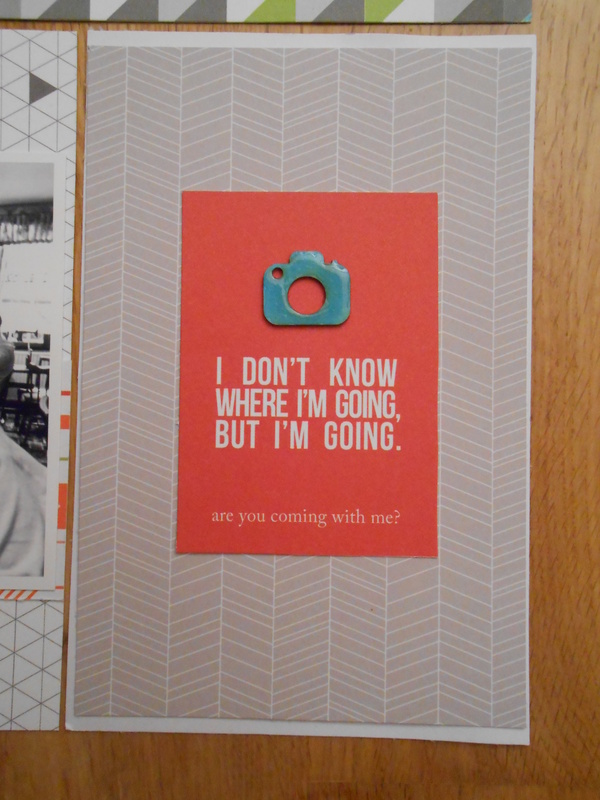 And then I changed the original card to this with and I added this sentiment card to it. I thought it really represents my feelings with this whole Project Life idea. 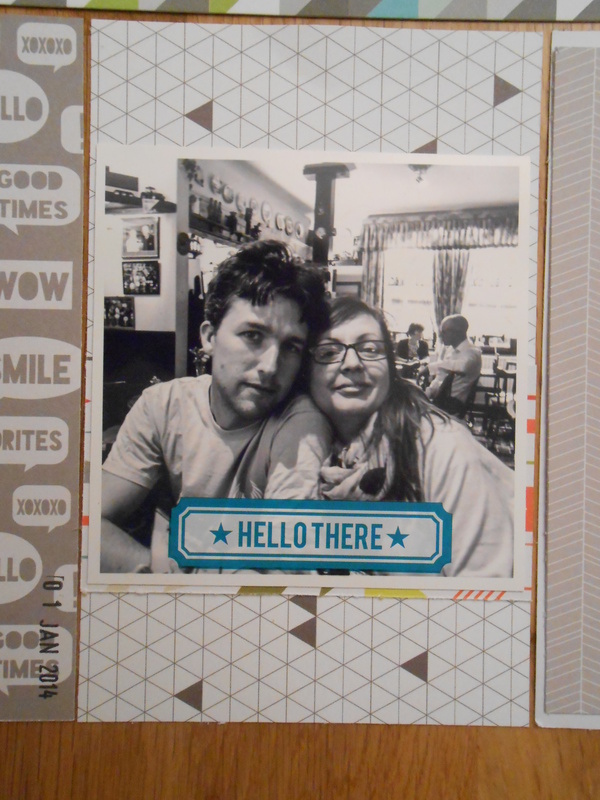 I also added a chipboard camera that I coloured with Promarker and covered with Glossy Accents. I thought it was nice to add a little bit of colour to this card. So again, I chose a small chipboard shape that I coloured with Promarkers. This is my final Title Page. I added some more embellishments here and there and there you go! A new start to a new year. I also created some tags to mark every week in your Project Life album. We are going to organise a little competition on Facebook, so head over there and and check out how to win these week markers. This is a great little prize for Project Lifers! 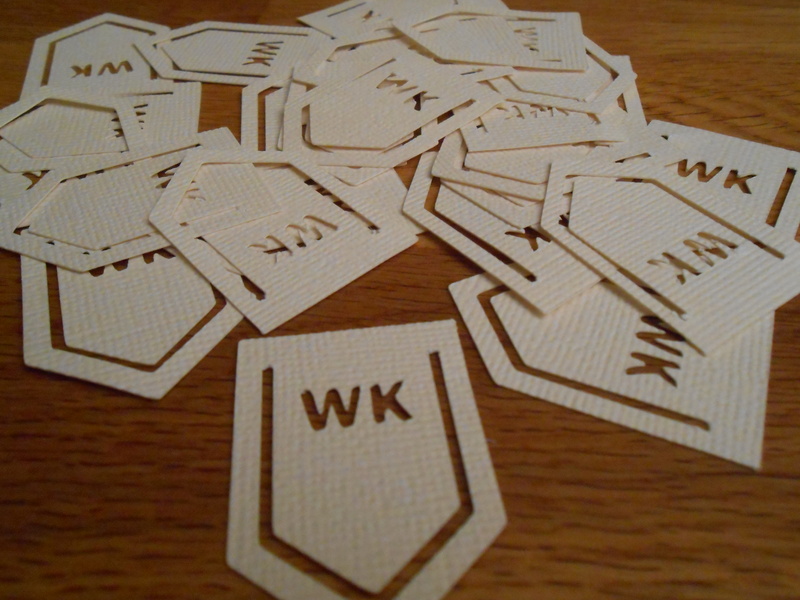 You can add the number by stamping or adhering diecuts or number stickers. 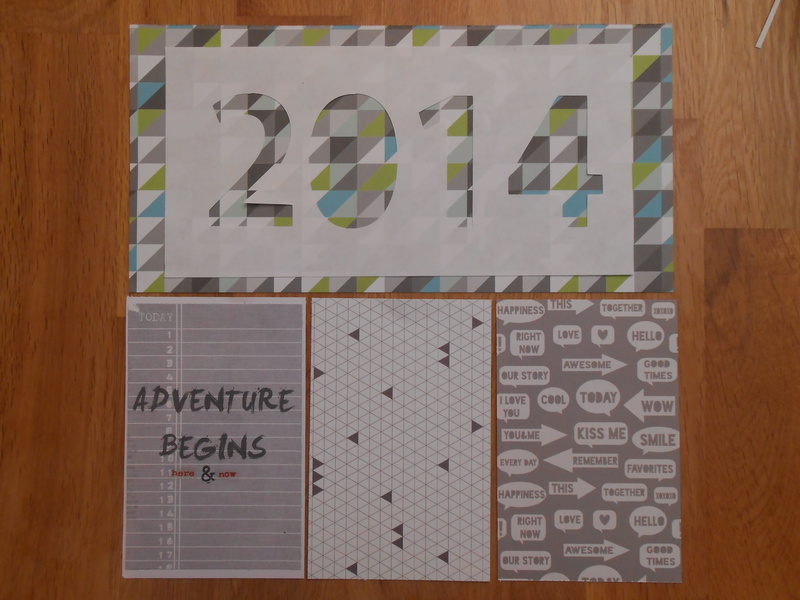 There will be 26 pieces in the prize pack, so you can use on every second week in your Project Life album in 2014.